Check these out for reliable research! 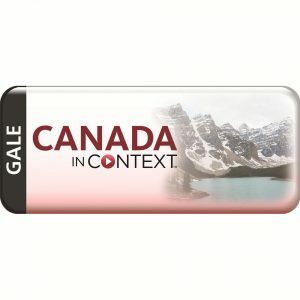 All the data and charts you will ever need for Canadian trends! 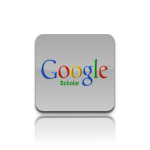 World Book Online (home password here) is a suite of online research tools that includes encyclopedia articles, primary source collections, educator tools, student activities, pictures, audio, and video, complemented by current periodicals and related websites. 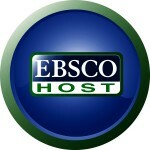 EBSCO (home password here) assists with student research, encourages student inquiry, develops critical thinking skills, and integrates 21st century information technologies. This is a free encyclopedia that includes the complete text of the Canadian Encyclopedia in English and French and the Junior Encyclopedia of Canada in English. 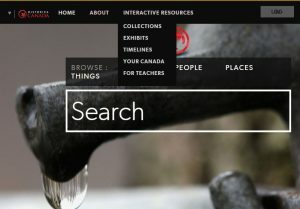 British Columbia’s leading general reference site – a number of major Pacific Northwest resources, a series of guides on natural history, new user interface pages targeted at teachers and student users and public and academic library users. 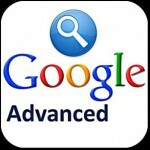 Narrow down search results for complex searches by using the Advanced Search page. For example, you can find sites updated in the last 24 hours or images that are in black and white. TED is a nonprofit devoted to spreading ideas, usually in the form of short, powerful talks (18 minutes or less). As well, independently run TEDx events help share ideas in communities around the world.